Robert Hofmann gave his first clinic of the year in the Philippines. The venue for his foil clinic was Anilao in the Batangas region, just two hours driving south of Manila. Anilao is a historical place for windsurfing in the Philippines. This is where windsurfing was practised long before Boracay was known. It’s the venue where the Olympic RS:X team trains all year, and the consistent Amihan wind blows from October to April from east-north-east, and from south-west during the rainy season. Rob with his foil students. 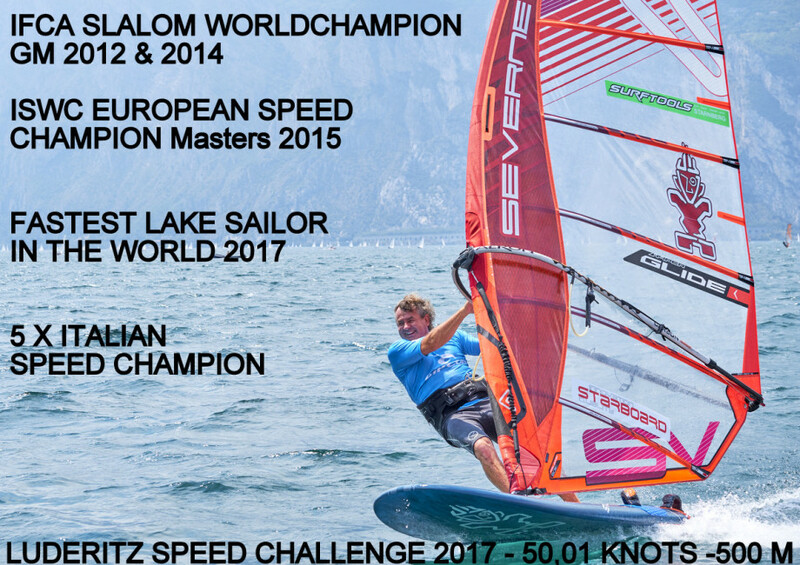 Robert tells us more: “Anilao has perfect flat water, and the wind is normally between 12-25 knots, which is a perfect location for a clinic. 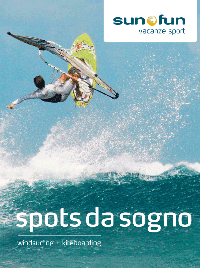 There is a pretty big windsurfing community in Anilao. People drive from Manila every weekend to enjoy this nice bay. This year, with the support from Starboard Philippines, I was able to plan two weekends of clinics, and in between them I went to visit the Starboard Head Quarters in Bangkok, Thailand. 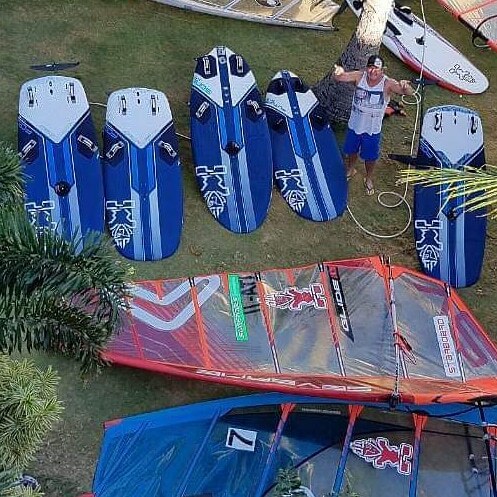 Foiling has not kicked off in the Philippines yet, but there is an increasing number of people that want to learn it, and the first ever foil competition in the Phillipines was in Anilao the 9th of March.